Victim Of Illegal Search and Seizure On I-40? FREE Consult! Victim Of Illegal Search and Seizure On I-40? FREE Consult! 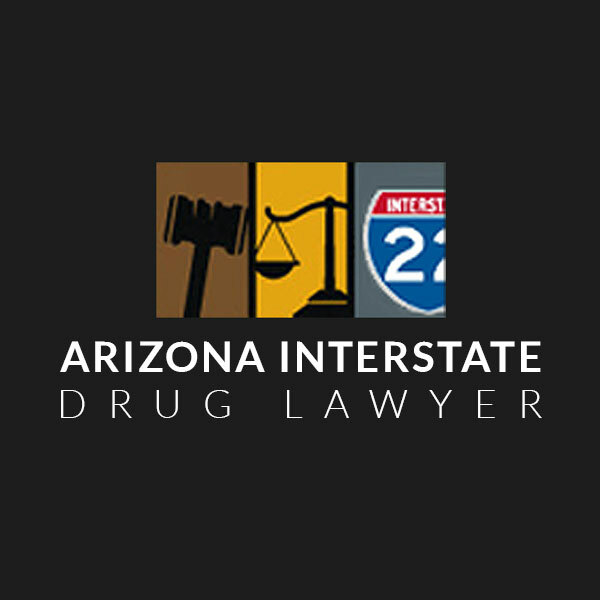 Illegal search and seizure on I-40 is something many motorists have been subjected to in the past couple of years because of the increasing drug activity caused by conflicting drug laws of neighboring states. A policeman will commonly begin a stop unlawfully, pulling over a driver only because he/she is suspicious of an out-of-state license plate. Commonly, the officer will present a minor traffic violation for the reason of the stop before asking the driver to submit to a search of the motor vehicle. This situation is truly daunting to drivers, and plenty of times drivers will allow the illegal search of their car and/or property to take place without a basic knowledge of what is admissible in accordance with their constitutional rights. Search and Seizure On I-40: When Does It Become Illegal? State or federal law enforcement officers may generally conduct a search of your property if they have probable cause. They need to have a valid search warrant or a cause to believe, more than just a suspicion, that a crime is currently being committed or that you are about to commit a crime. An arrest must be supported by probable cause in order to be deemed lawful. Only after an arrest has been made can the authorities search, or “frisk,” the body of the individual who was arrested for weapons or illegal items. In addition, the police can search the motor vehicle, including the trunk, if there is a reasonable belief that they hold illegal or stolen goods. 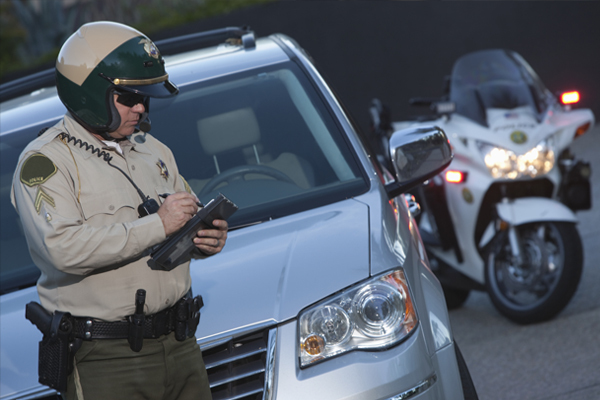 To stop a motor vehicle, a policeman needs only a reasonable suspicion that the driver is in the act of committing or has committed a traffic violation. In most cases, the reasonable suspicion originates from the officer’s own perceptions of the driver’s behavior. As a general rule, however, a speeding or traffic violation, by itself, will not validate the search of a vehicle. A driver’s increased speed does not tell us that the driver is violent, and it does not give the police officer any reason to think that he is in jeopardy of being attacked. There are many means to fight illegal search and seizure on I-40 because all cases typically come with their own set of circumstantial variables. The Fourth Amendment of the Constitution of the United States is the very best place to start because it restricts unlawful searches and seizures. Normally, a lot of the illegal searches and seizure cases brought to court are made without a warrant are unconstitutional and invalid. This is generally referred to as the “Fourth Amendment warrant requirement.” A search warrant allows law enforcement members to just search certain and specified places for certain and specified items. Evidence amassed by police through an unauthorized search and seizure can not be made use of in a criminal action against a defendant. This doctrine is known as the exclusionary rule. The law referring to illegal search and seizure on I-40 is lengthy and complicated. You need to fully learn not only the individual laws of your state but also the common law, in order to appropriately question the charges against you. But simply researching the subject is not enough. You have to get a criminal defense attorney who has the know how of how “the other side” works to help your case. 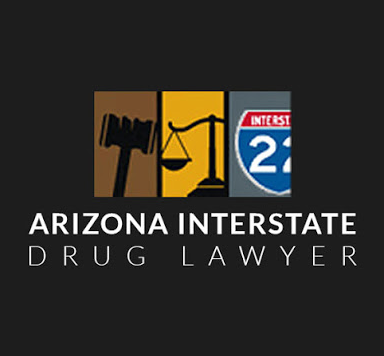 A talented drug lawyer can help you sort out your illegal search and seizure on an I-40 case and figure out if the evidence was obtained without a warrant or probable cause and whether it should be allowed in court.